Over 30 years since Fabri-Tech has been established. 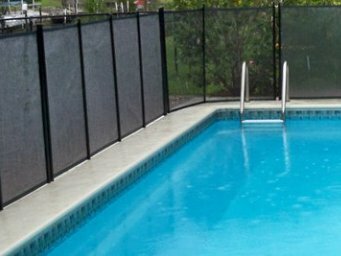 1985 since it started to offer various services like include pool enclosure, screening new pools or re-screening pool cages and lanais, pool cage design and construction, pool safety fences, screen enclosure repair, sunrooms and lanai, and concrete additions. 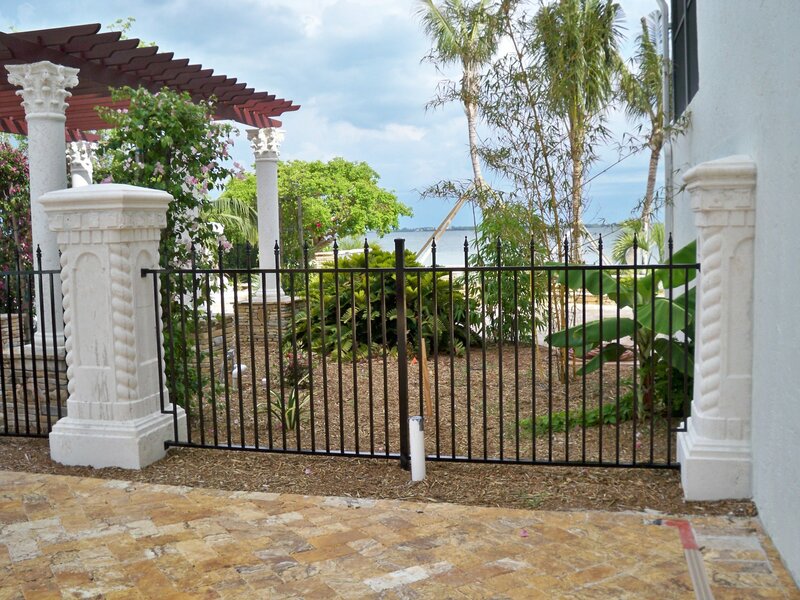 For repairs or new designs for your home, we are also accepting welding services, decorative ornamental work, and aluminum fabrication for your railings, canopies, and staircases. You can visit various offices in Venice, Bonita Springs, Cape Coral, Fort Myers, Port Charlotte, Naples, Marco Island, North Port, Estero, Lehigh Acres, and Punta Gorda. 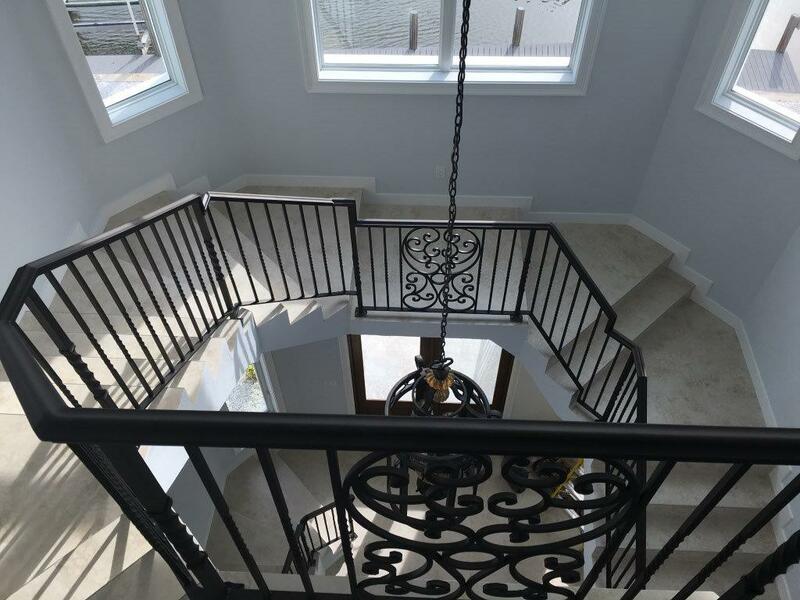 For 30 years, with intricately magnificent railings and spiral staircases that will add value to your home and will make it more sophisticated through our stunning various designs, we are confident that it will suit your preferred style. Adding outdoor or indoor living space will make your home more elegant. A screen-enclosed living space will keep you undisturbed by outer disturbances such as insects or pests so you will enjoy your favourite cup of coffee, tea, or snacks while staying indoors. It will make you appreciate more the beauty of outdoor sceneries in Florida. 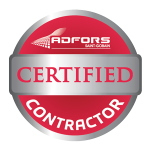 We have lots of customers who trusted us when it comes to expert advice, beautification of their home, or building a home they always dreamed of. We will be working together with your builder for your assurance regarding the quality service you always deserve because at Fabri-Tech, customer satisfaction is essential. The current owner of Fabri-Tech, Danny Mitchell, has dedicated his life in serving homeowners and businesses ever since he started working there as an installer in 1999. 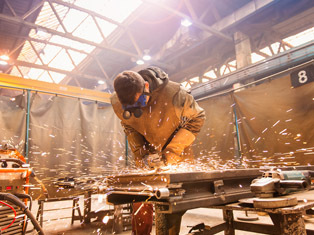 Working in the company has become his passion, together with his wife, brother, and parents. 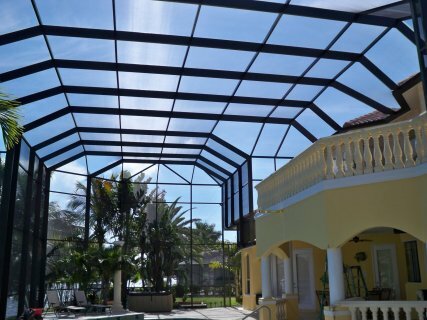 Thus, with our certified experts in aluminum and screening, and with years of customer satisfaction, you will never be wrong to trust Fabri-Tech. As a matter of fact, Fabri-Tech received numerous recognition from various organizations. Since 2010-2013, for 4 years, it was constantly voted as best of Cape by The Breeze, has been a BBB accredited business since May 2012, and an authorized Super Screen® retailer of Twitchell Corporation. For inquiries and consultation, dial 1-800-281-1289 or 239-772-9825. Fabri-Tech’s Design and Construction Team will be pleased to help you wherever you are in Florida. You will never regret it.